Representatives of twenty Guernsey businesses will be in London this week in support for a States of Guernsey promotional event – the Locate Guernsey Showcase. The companies are all attending the Guernsey Showcase on October 12th at which the many positives of living in Guernsey will be promoted and explained. The merits of running a business in Guernsey will also be outlined to those who may be considering relocating a business to the Island. 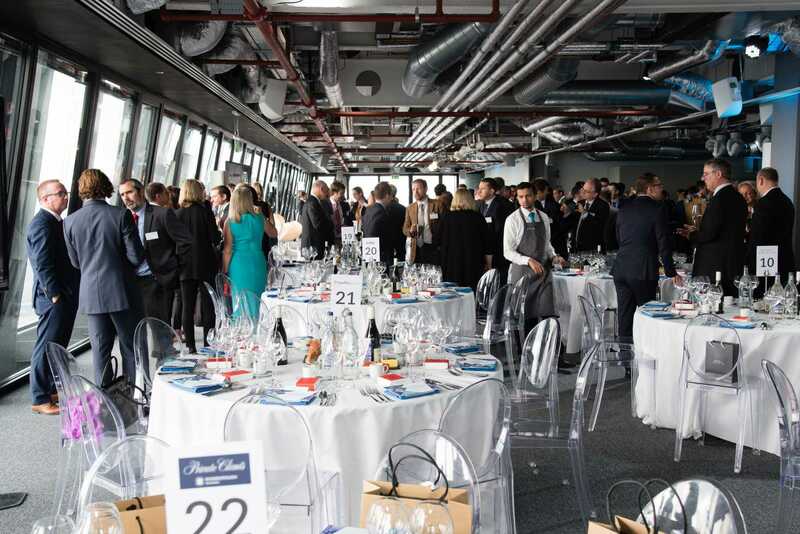 The event is being run by Locate Guernsey and will take place at the highest dedicated events space in London, 740 feet high near the very top of the iconic Leadenhall Building, also known as the Cheesegrater. The event, which takes place over a lunch featuring Guernsey ingredients, will include a speech from the Deputy Lyndon Trott, the Deputy Chief Minister, and a keynote address from Guernsey resident and philanthropist, Zef Eisenberg. The new Locate Guernsey Film will also be shown for the first time and the event venue will feature attractive Guernsey imagery very prominently. Partnership with on-island businesses is a key part of the operational model of Locate Guernsey. “When we work together, it’s a stronger arrangement for both parties – the message can be multiplied and funding from each side goes that bit further,” said Mr Carey.